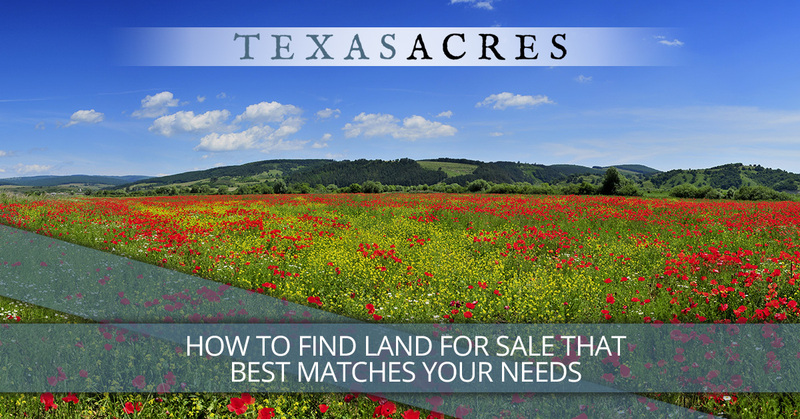 Looking for land for sale is an exciting thing to do, especially if it’s your first time buying land. At first glance, it can seem like one property is as good as another, but when you start to look at different properties, you quickly realize that it’s not that simple. 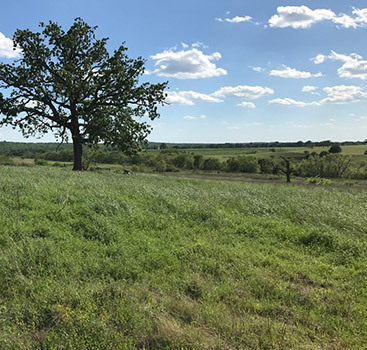 If you are looking for rural property in Texas, you have probably already discovered that not every piece of land is the best fit for your needs. How nice would it be if, as soon as you started the buying process, the perfect piece of property appeared on the market, in your price range, in the exact location where you wanted it? Unfortunately, that’s almost never the case, requiring you to weigh various factors and pick the one that’s the closest match. 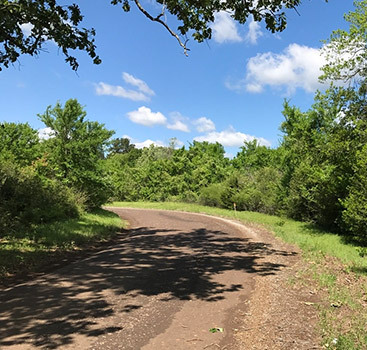 Here are a few tips from our real estate company in Texas for how you can find the piece of land that’s right for you. If you don’t have a clear idea of what your needs are, you’ll have difficulty recognizing when a property is a great match for those needs. Take a moment to sit down with a pen and paper (or smartphone or tablet) and say to yourself, “What do I need? Why am I buying this property? What do I expect to be able to do with this property?” The more clearly you can define your needs, the more quickly you’ll be able to weed out properties that don’t fit your expectations. All of us have a secondary list in our minds of the characteristics that are “nice to have” but not absolutely essential. It’s easy to lump everything you want in a property into the “needs” bucket, but when you take a step back and consider it, you’ll discover that you’re actually willing to make sacrifices on some points, but not on others. For example, some property buyers consider the presence of a water source on the property a need, others consider it a “nice to have” feature, and others may even consider it to be a drawback. Here’s why it’s important to separate the elements that are true needs from the ones that are just preferences or wants. Almost every real estate transaction involves making a sacrifice of what you wanted at some level. One piece of land is perfect, but it’s a little further away than you hoped. Another one is in the right price range and location, but it’s a little smaller than what you wanted. A third property is not exactly right for what you wanted to use it for, but the price is unbeatable. How do you choose between them? Making a choice you’re happy with requires you to prioritize the things that are essentials or that would be deal breakers, and then let the wants and preferences carry less weight in your decision-making process. All that being said, real estate is often an emotional transaction. If you fall in love with a property that totally goes against all the criteria you said you wanted, there’s absolutely nothing wrong with that. Sometimes, our gut instinct knows what we want better than our analytical brain does. 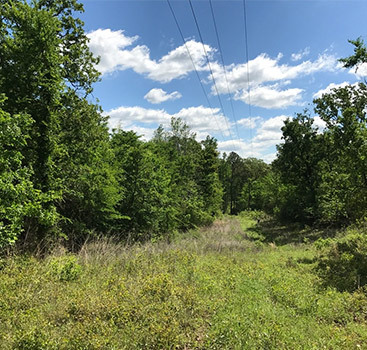 Browse the property inventory on our website, and please contact us to make an inquiry or get started with purchasing your land. We offer owner financing on almost all the properties we sell, which might make your land purchase even more accessible. Contact us today.